Winona Health’s Radiology department performs a variety of procedures, which produce images of the organs and structures inside the body to aid in screening and diagnosis. Click on the links at the right to learn more. A bone density measurement will determine your bone mineral density (BMD) for the area measured and compare that result with the average BMD of young adult normals of the same gender and race at their peak BMD. This information will help your doctor determine if you need to take certain steps to protect your bone health. Bone density measurement is simple, safe, noninvasive and painless. Winona Health’s Aquilion ONE CT scanner is the world’s first dynamic volume CT system. It uses 320 ultra-high-resolution detector rows to image the entire brain or heart in one rotation, plus show the organ’s structure, movement and blood flow. This sophisticated CT technology goes beyond the traditional anatomical imaging (which is measured in “slices”), to high-resolution, four-dimensional functional imaging of whole organs in less time with much less radiation. 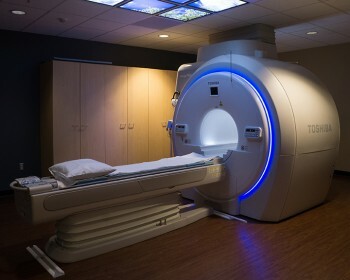 In fact, this new CT scanner can get a complete image of the brain in a blink of an eye. MRI is used to obtain images from areas of the body by means of a strong magnetic field and a radio frequency. The images are helpful in evaluating body parts with great detail from multiple angles. MRI is used to diagnose possible issues including internal bleeding, tumors, injury, blood vessel diseases or infection, and MRI exams provide more detailed information about problems seen on an X-ray, ultrasound scan, or CT scan. 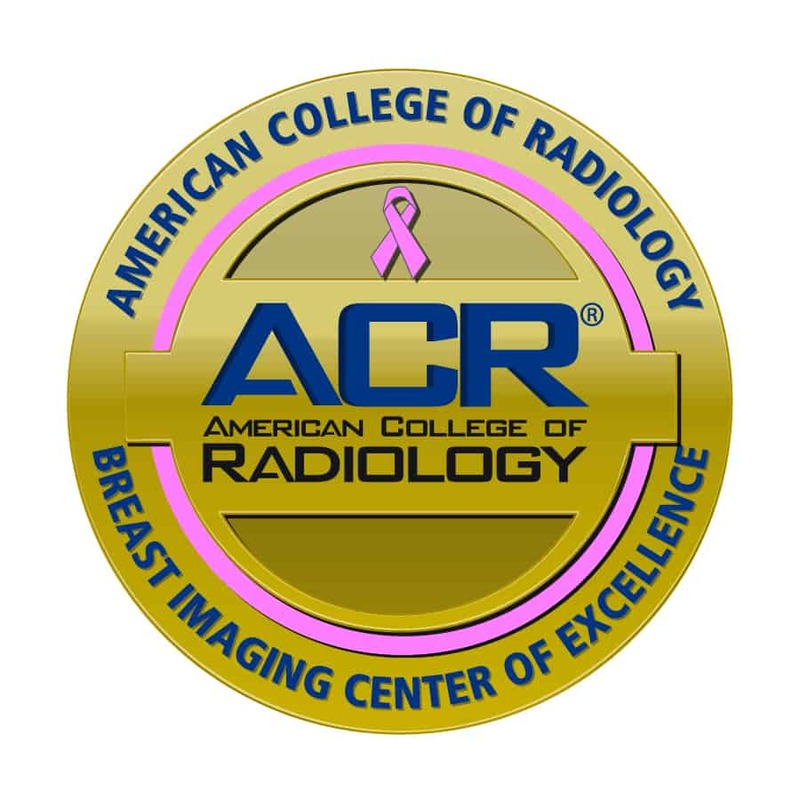 Mammography is the most accurate x-ray method available for detecting lumps in the breast. An x-ray examination of the breast can detect lumps much sooner than they may be felt through self-breast examination. Mammograms are examined by radiologists who are specially trained in diagnosing breast disease. Winona Health’s 3D Mammography offers a better chance to diagnose breast cancer earlier, at more treatable stages. Winona Health offers 3D Mammography (breast tomosynthesis) technology for breast cancer screening. Breast tomosynthesis produces a three-dimensional view of the breast tissue that helps radiologists identify and characterize individual breast structures without the obstruction often caused by overlapping tissue. Breast screening with tomosynthesis when combined with conventional 2D mammography has a 40-percent higher invasive cancer detection rate than conventional 2D mammography alone. Tomosynthesis technology gives radiologists increased confidence with up to a 40-percent reduction in recall rates. The tomosynthesis screening experience is similar to a traditional mammogram. During a tomosynthesis exam, multiple, low-dose images of the breast are acquired at different angles. These images are then used to produce a series of one-millimeter thick slices that can be viewed as a 3D reconstruction of the breast. Breast cancer is the second leading cause of cancer death among women, exceeded only by lung cancer. Statistics indicate that one in eight women will develop breast cancer sometime in her lifetime. The stage at which breast cancer is detected influences a woman’s chance of survival. 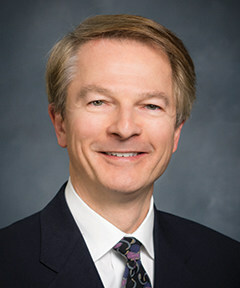 If detected early, the five-year survival rate is 98 percent. To schedule a mammogram in the Women’s Imaging Department at Winona Health, call 507.457.4320 option 1. Same day and Saturday morning appointments are available. A nuclear medicine test is the best early warning system for certain kinds of problems involving the heart, bones, brain, liver, lungs, gall bladder and thyroid. Unlike X-rays, nuclear pictures show your doctor how your organs work. The information it reveals helps doctors diagnose disease earlier for more effective treatment. A new diagnostic imaging service that assesses the presence and extent of several diseases, including most types of cancer. This examination uses sound waves to obtain images of your abdominal organs. It is used to evaluate a number of conditions, including vascular disease, the status of organs or to check the growth and health of a fetus. To learn more about our new 4D Ultrasound technology, click here.